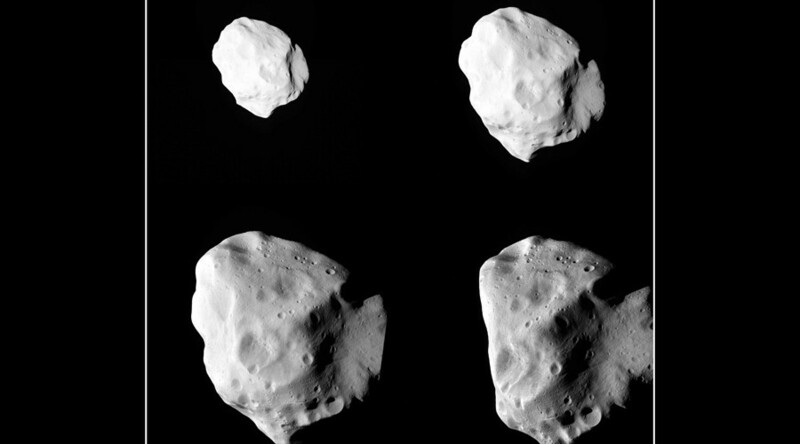 Astronomers have identified an increasing number of asteroids which “pose a threat” to Earth, according to the European Space Agency. Near-Earth Objects, or NEOs, are asteroids or comets whose orbits are close to ours, meaning there is a risk they could hit Earth. Ranging in size from meters to tens of kilometres, astronomers are discovering more and more asteroids that could threaten our planet. Since 2010, an additional 5,000 have been discovered, bringing the total known number of NEOs to 15,000. “The rate of discovery has been high in the past few years, and teams worldwide have been discovering on average 30 new ones per week,” Ettore Perozzi of the ESA’s NEO Coordination Centre in Italy said in a statement. Arizona’s Catalina Sky Survey and Hawaii’s Pan-STARRS project account for 90 percent of the new discoveries made. The ESA’s center in Italy maintains the European Risk List of any objects which could possibly hit earth, and uses its Space Situational Awareness programme to combine new information with existing European telescope data. The pace of discovery is likely to continue to increase, according to the agency. By 2018, the ESA’s new ‘fly eye’ telescopes will take wide-sky surveys nightly, taking in large fields of view. Chile will look for asteroids using its Large Synoptic Survey Telescope which is currently under construction.